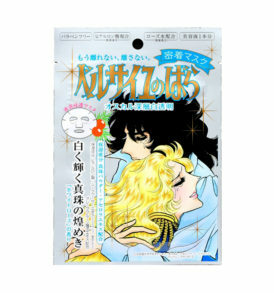 Spa treatment Aging-care 60pcs, is Japan’s innovative anti-aging eye mask, using the HAS (human adipose stem cells), effectively eliminate the traces of aging skin; eyes look younger and more smooth! The main component of the stem cells is the origin of cells. It is a cell with proliferation and differentiation potential, repairing the skin tissue, so effectively repair wrinkles caused by damaged skin cells, and collagen helps the skin to return to normal status, maintain skin elasticity. Multiple effects: Glowing tenderness: Contains fermented resveratrol formula, can effectively improve the obvious wrinkles, so that the eye skin is firm and rejuvenated. Bright white eyes: With placenta and arbutin, effectively inhibit melanin, tackle the dark circles and brighten the eye skin. Moisturizing: different sizes of moisturizing ingredients, provide enough water to the skin, tackle dry lines, so that the skin is supple and soft. 1. 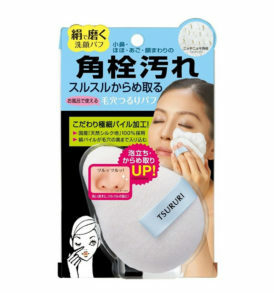 After cleansing, using the tweezer apply the eye mask. 2. Smooth the mask out evenly and wait for 10 minutes. 3. Remove the mask and continue with your regular skincare routine.